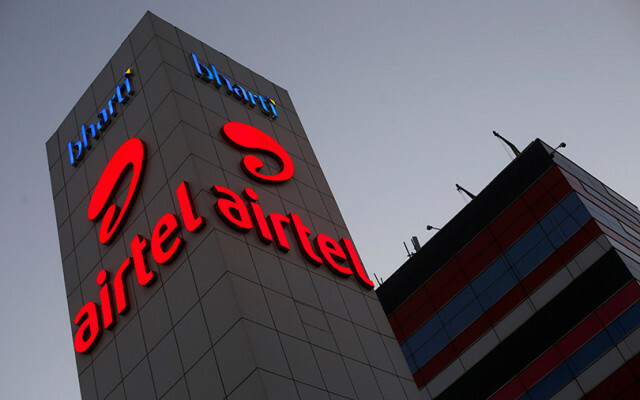 Telecom service provider Bharti Airtel is in advanced talks for a formal partnership with American peer Verizon to launch Internet of Things (IoT) services in India, The Economic Times reported. The two telecom majors are believed to be in the final stage of discussions and a deal may be announced within the next fortnight. The report quoted a source as saying that the talks have been underway for months. According to the report, Airtel's move is seen as a 'first to market' strategy for its enterprise business ahead of rival Jio Infocomm, the telecom subsidiary of Mukesh Ambani-led Reliance Industries Ltd. In May, Reliance Jio began conducting trials of its enterprise Internet of Things (IoT) services in the country. Both Airtel, which is the market leader in India, and Verizon will be looking to take advantage of each other's infrastructure for deployment of IoT products and services. The reported quoted the source as saying that as part of the partnership, Verizon customers will be able to deploy IoT services or platforms via Airtel and vice-versa. “With action around the development of IoT and connected devices ecosystem gathering pace, both companies may also collaborate to launch value-added services in the IoT space,” the person added. Verizon and Airtel have neither confirmed nor denied being in talks for such a partnership, the report said. In India, Verizon offers IP services, managed networks, IT and security solutions. It also has a unit called Verizon Labs which has a significant presence in India. Verizon Labs develops platforms and applications in areas such as IoT and big data. The size of India's IoT market is expected to grow to $9 billion by 2020, according to consultancy firm Deloitte. Airtel’s rival Vodafone India was earlier said to be in the process of evaluating plans to launch a narrowband Internet of Things network in the country. In February, Reliance Jio had said that it was partnering with South Korean electronics giant Samsung to deploy a cellular IoT network across India. It had then confirmed that the new service, called NB-IoT (narrowband Internet of Things), is already operational in Mumbai and will soon expand to other parts of the country. In January, The Economic Times reported that Reliance Jio was planning to develop enterprise IoT applications. Swedish telecommunications firm and network equipment maker Ericsson is also reportedly talks with Indian telecom operators to launch IoT services in the country.